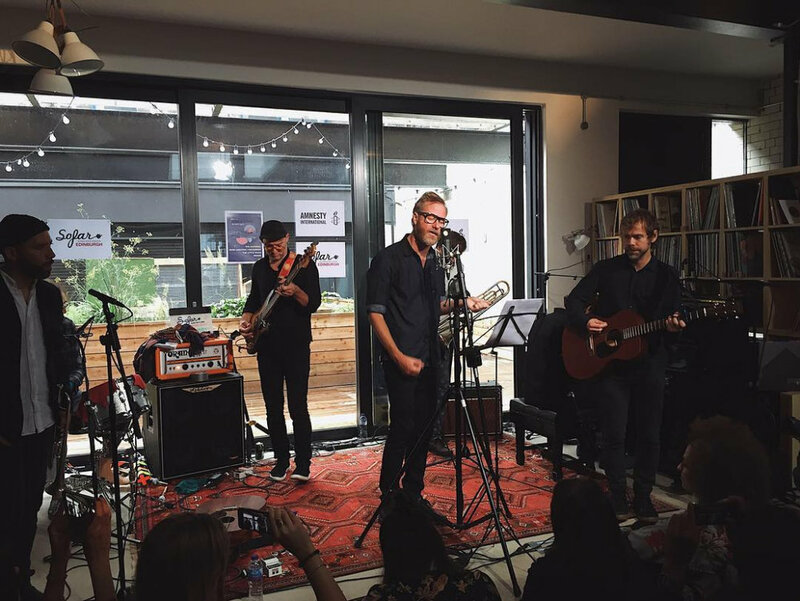 On the 20th September, the National played a secret gig at the Milk Factory. It was one of 300 gigs that took place all around the world to raise money and awareness for Amnesty International's #giveahome campaign for refugees. Check out one of their favourite songs of mine, 'Runaway', performed live.